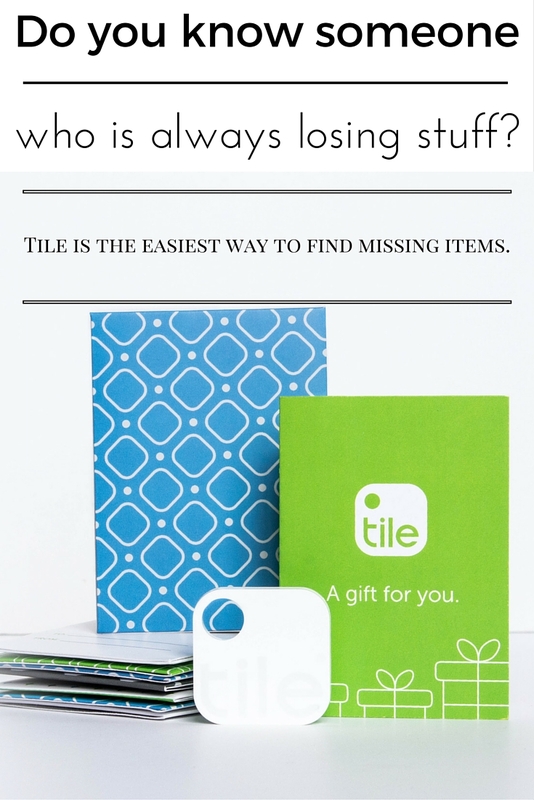 Tile's tracker app can help you find missing items in no time! Find lost items in a flash with the Tile tracker app! My husband is always looking for something he has misplaced. His wallet, keys, phone, and the list goes on and on. He is constantly searching the house for something he has lost. Tile and it’s accompanying tracker app is going to change all that! Tile makes it so easy to find your missing items. All you do is attach the tile to an item (keys, luggage, handbags, wallets, literally anything) and pair it with your blue tooth device. You can use the Tile with any item – if it’s important and you don’t want it lost, Tile it! There are three different ways you can find your missing items using the Tile. The first is selecting the missing tile in the app and the Tile will play a loud tune until you find it, secondly, you can use the app to find the last place the Tile was seen, and perhaps the coolest way you can find a missing item is by using community find. This anonymously enlists the help of other Tile apps in the network to find your item. Tile keeps you connected to the things that matter to you most. 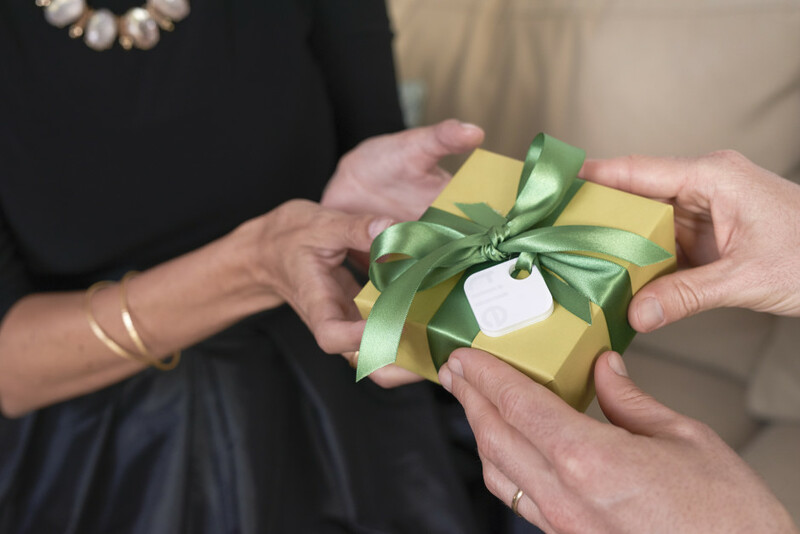 Attach the tiny Bluetooth tracker to anything you don’t want to lose – keys, purses, luggage, toys – you name it, then use the companion app to help locate them when they get misplaced. You can also tap in to the world’s largest lost and found – more than two million Tiles worldwide – to help find things that are well and truly lost. At just $25 each Tile makes a convenient and thoughtful gift for anyone on your list. 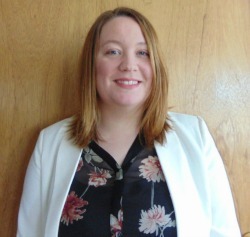 They will appreciate the help because you will save them time and money too! If you know someone who might need a little hand, this is the perfect gift! We are all busy, let’s not waste time searching for our important items!